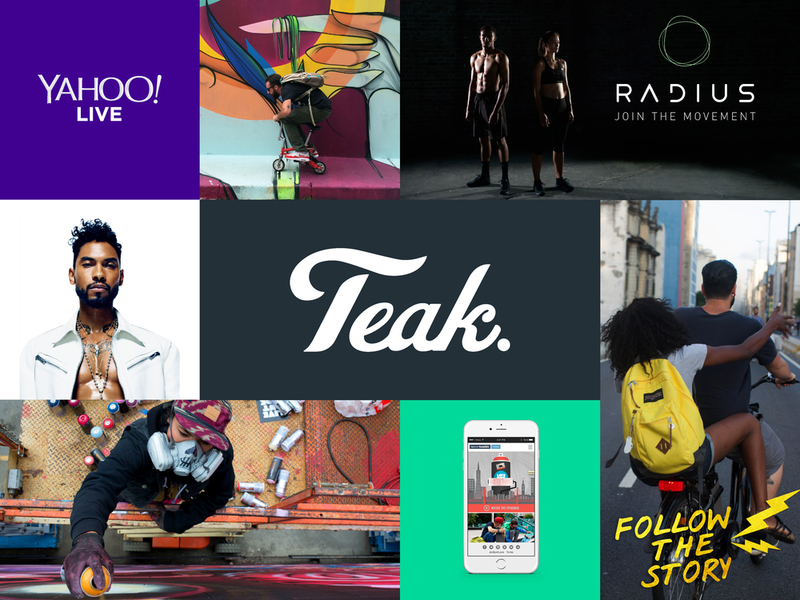 As a Design Intern at Teak, a branding and advertising studio, I experienced the power of branding, the importance of working with and understanding your client and target audience, and the art of digital storytelling. I created concepts and visual content for JanSport's social media campaign, banner advertisements for Yahoo's Live Nation concerts and helped craft Eat Club's product launch to a new demographic. How does a brand like JanSport retain brand loyalty as its target audience transitions from high school to college to adulthood? Teak taught me to focus authenticity; to craft stories and experiences rather than a traditional product campaign. I created content for their various social media outlets such as Tumblr, Facebook, Twitter, YouTube, and Google Display Network banners for both their US and international campaigns. I also did extensive research on both the Tumblr and Pinterest demographics to craft a social media campaign that used the existing assets in a way that united and captured the two very different target audiences. I worked with Yahoo, Live Nation and various musicians to deliver unique promotional content to online audiences through Yahoo advertising network, the Live Nation advertising network, Vevo, Spotify, the Apple Store, Facebook, Twitter, Tumblr, Tango, and Instagram. At Teak, I also had the opportunity to work with a team of interns to completely rebrand the Skip-it.